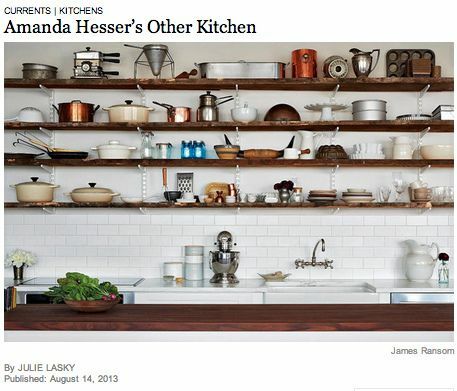 "Don’t think of competing with Amanda Hesser and Merrill Stubbs in the area of kitchen workouts. As the founders of Food52, a culinary Web site that last week introduced an e-commerce section called Provisions, they cook out of a kitchen in their Chelsea office, preparing as many as 15 recipes a day for photo shoots." "Food52 has launched a beautiful new shop and, together, Eat Boutique and Food52 are crafting extraordinary collections for their recipe and DIY food community. Our first collection -- the Citron Pressé Set -- has just launched and there are only a few sets left – gosh, we’re delighted you love them so much!" "This is my kind of site and I know I will be coming back frequently because, as they say, 'great food isn’t just about ingredients, it’s about everything that makes a meal.' I look forward to seeing their new collaborations and collections, which will be released every week." Start shopping! Get $10 off your first purchase of $50 or more. 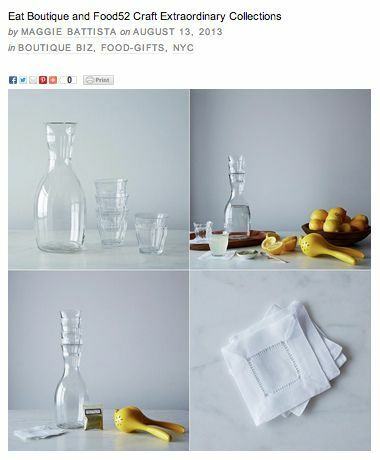 Love love love Provisions and Food 52! 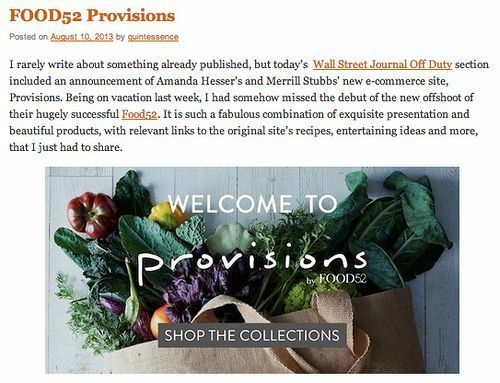 My Hamptons email also featured Provisions52 write-up. Was that separate from the NYT? If so, let us know! Ah -- yes, we know about the PureWow coverage (they're an independent company), but we didn't realize we'd made it into their Hamptons edition as well as their national edition. Great news!